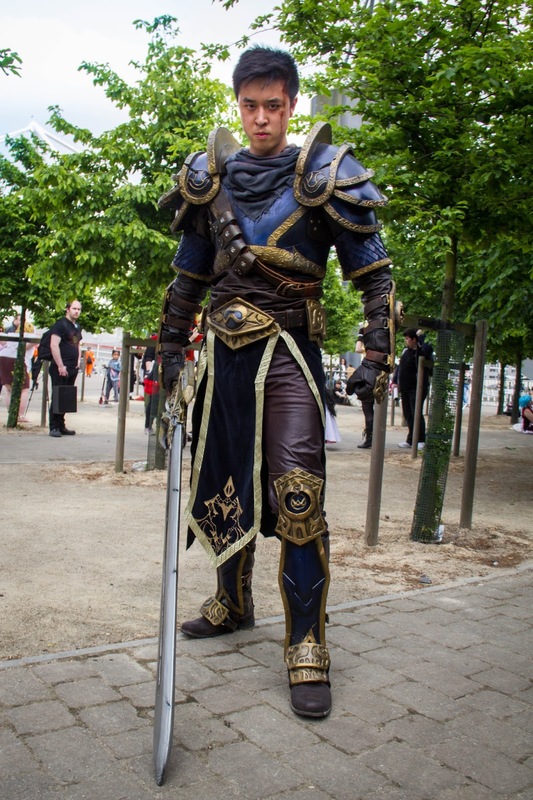 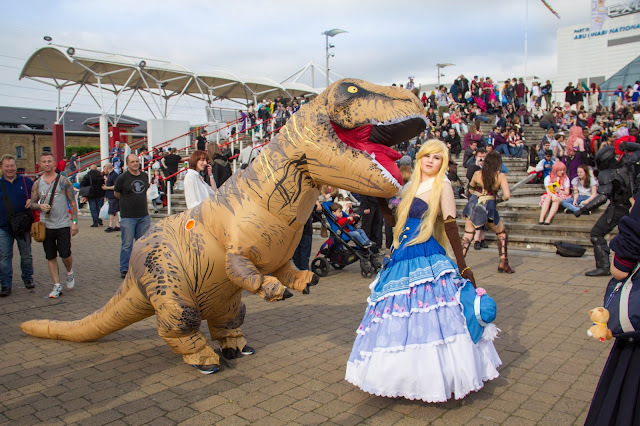 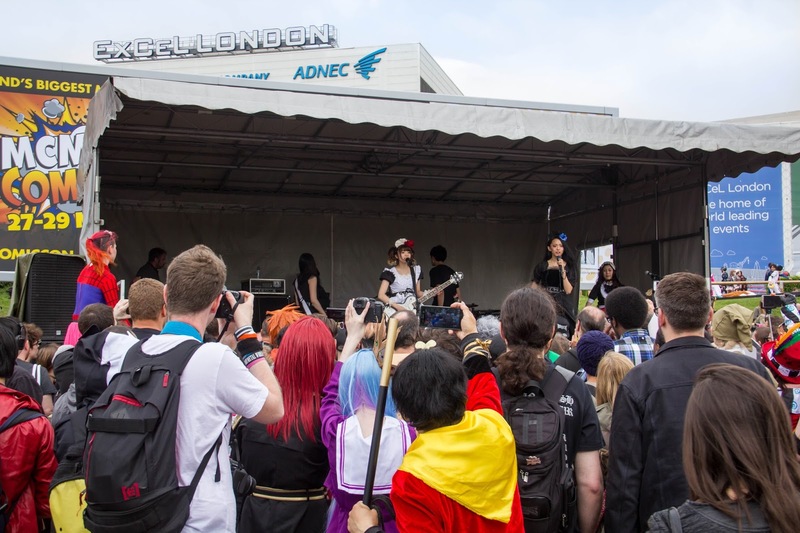 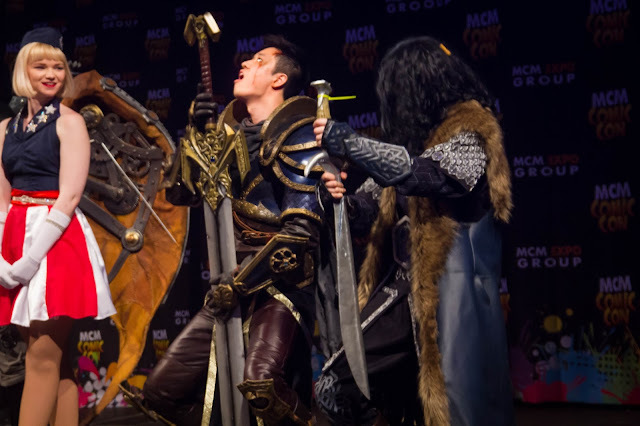 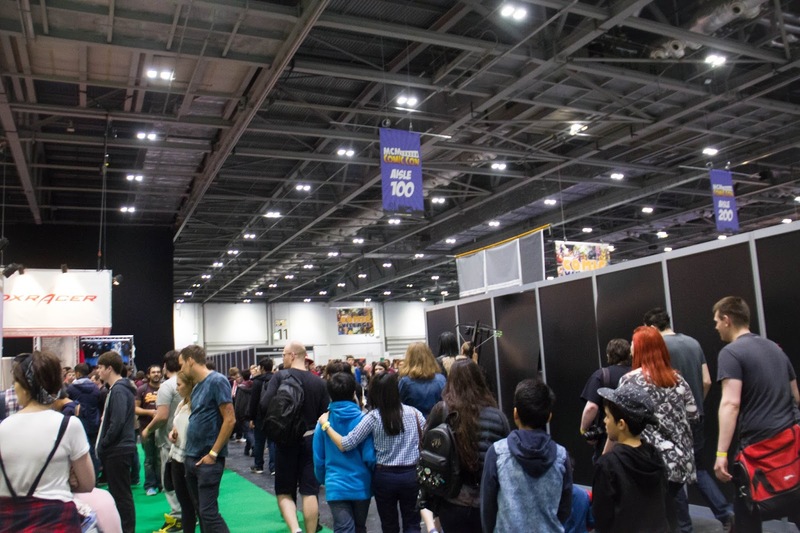 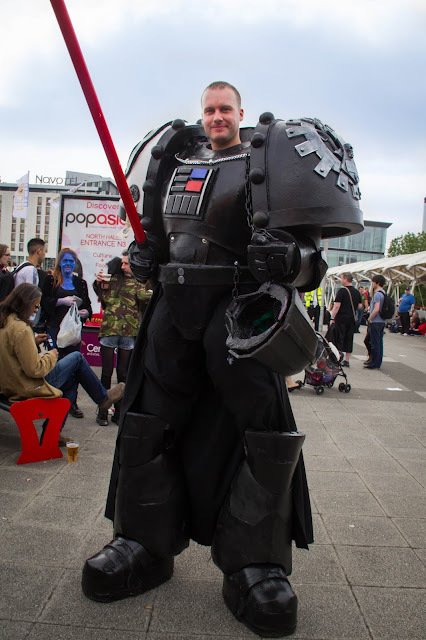 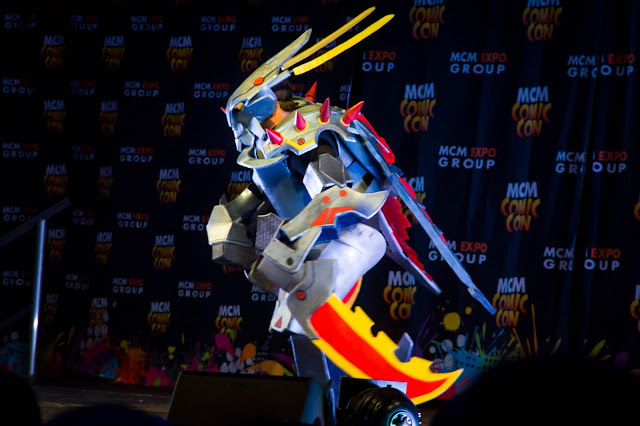 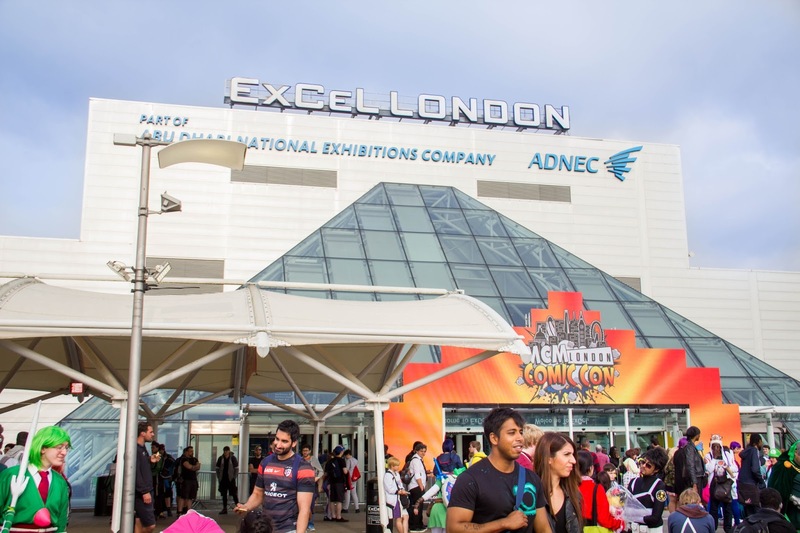 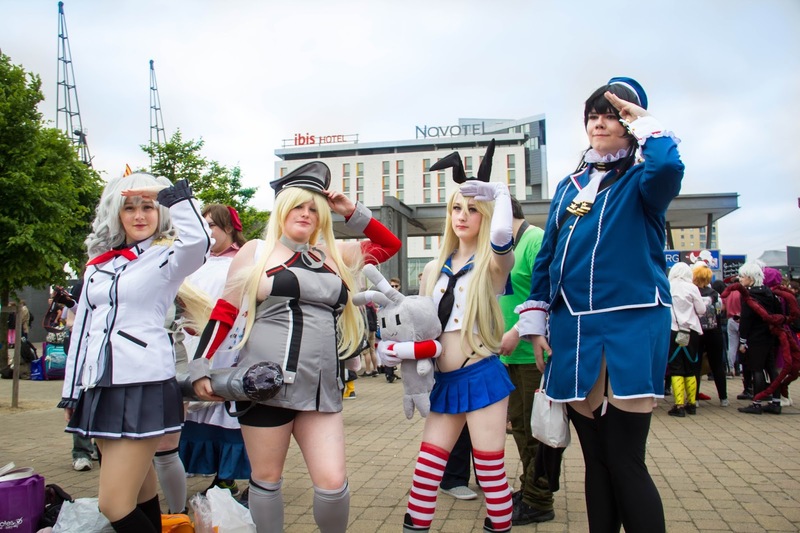 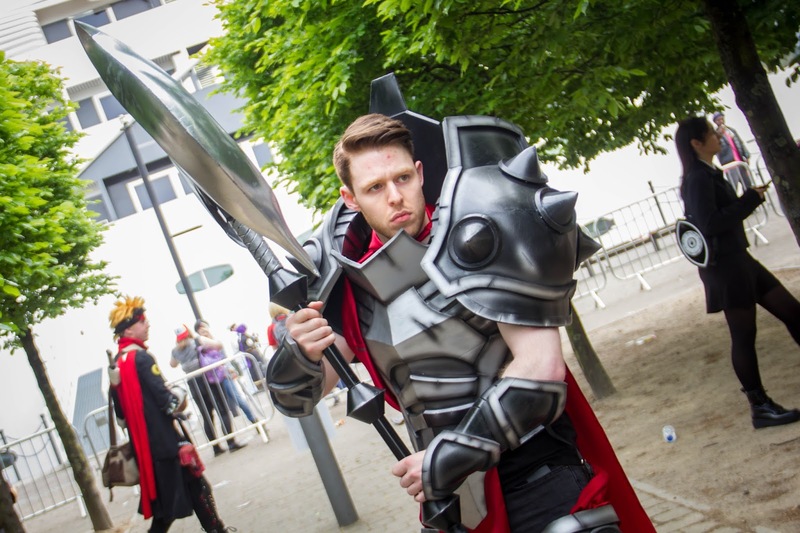 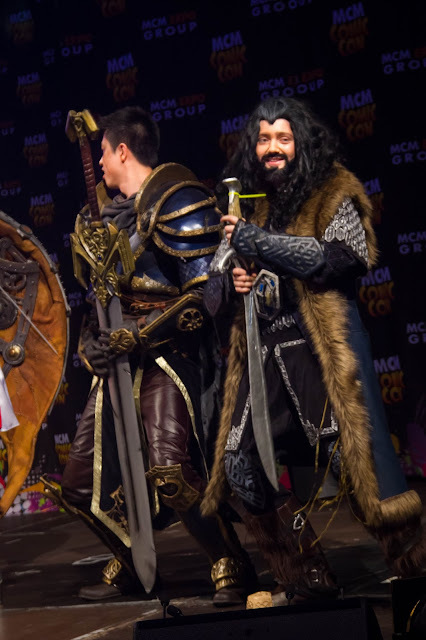 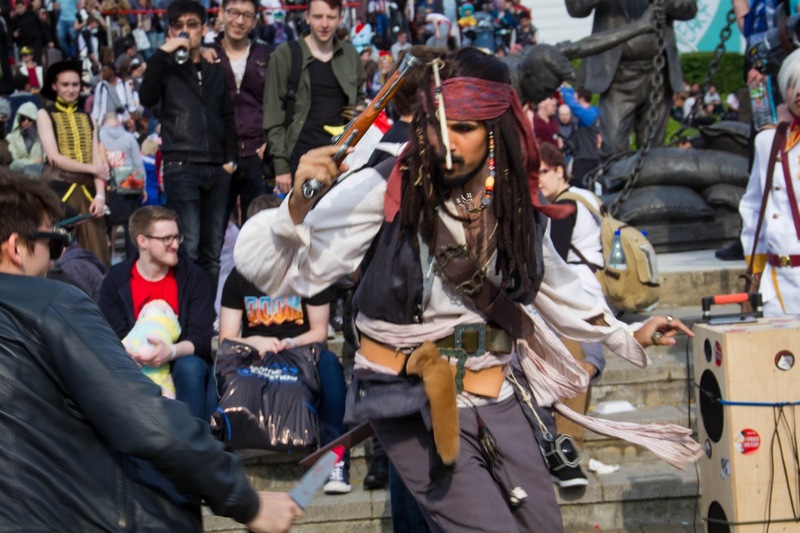 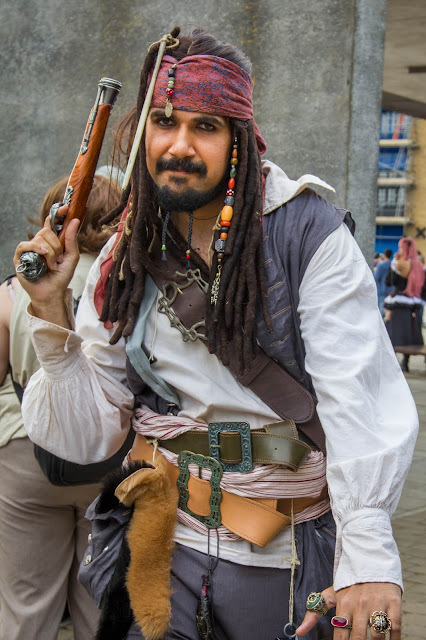 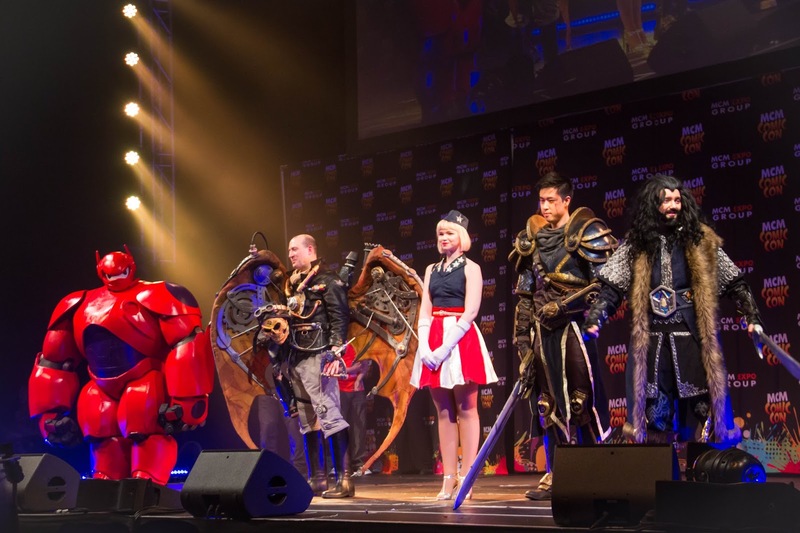 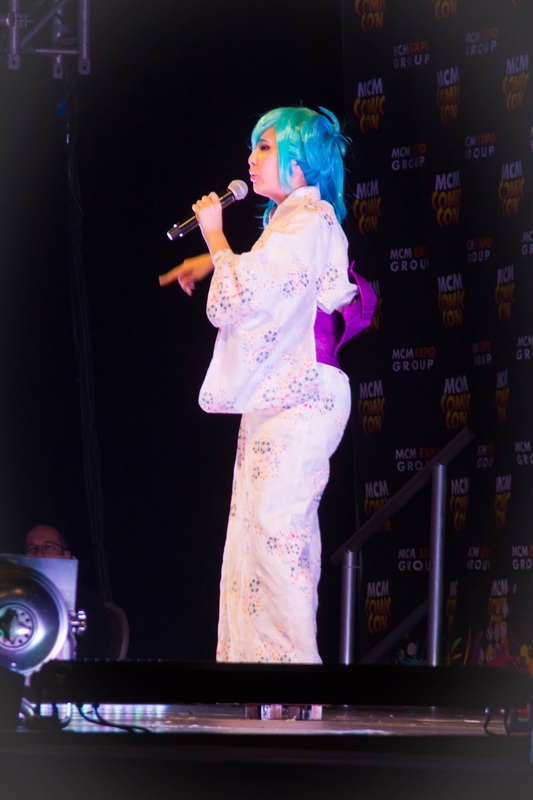 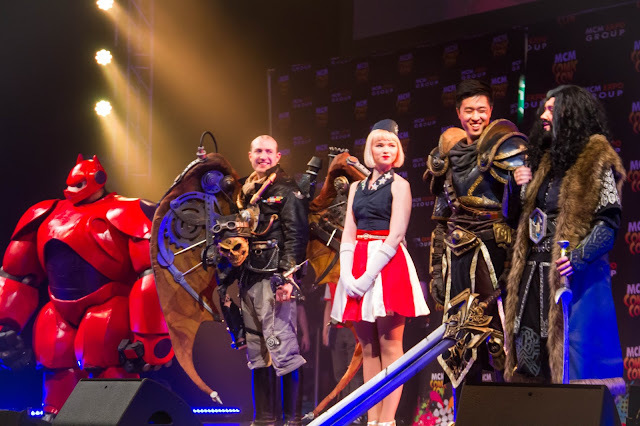 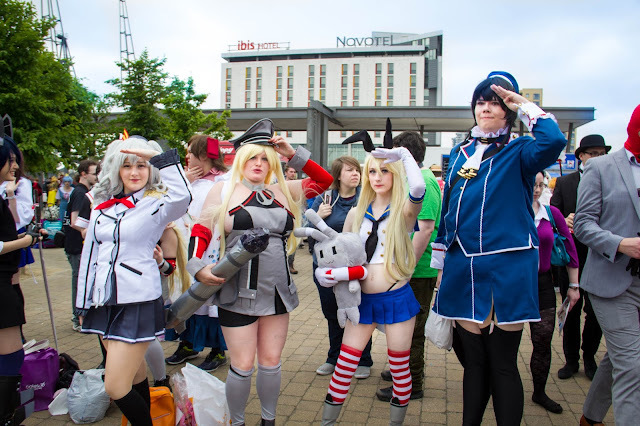 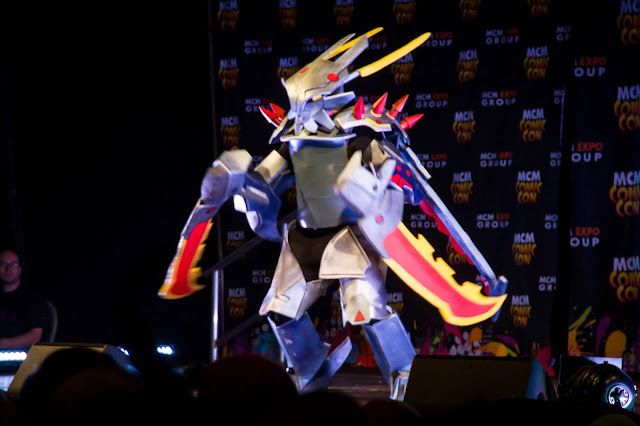 MCM Comic Con events are the UK and Ireland’s and most exciting pop culture shows, and the only UK based shows that bring together such a broad scope of popular culture categories including; Movies, Gaming, Comics, Anime, Television, Gadgets, Clothing and Toys. 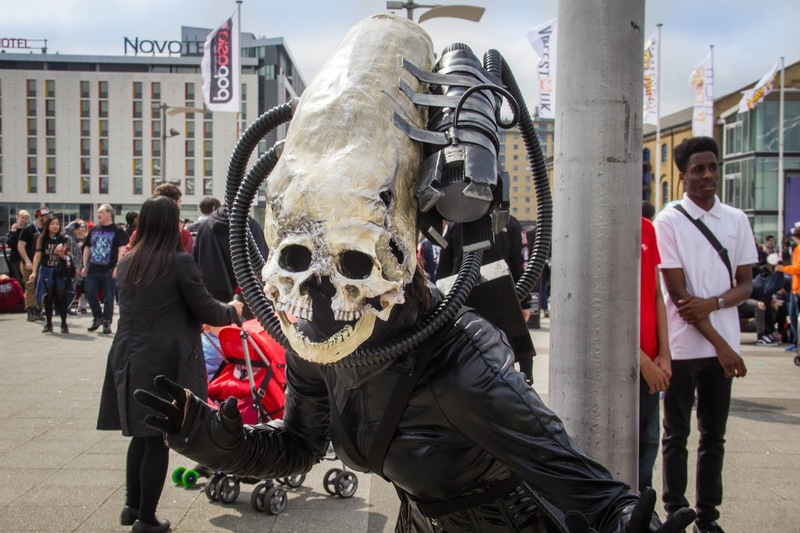 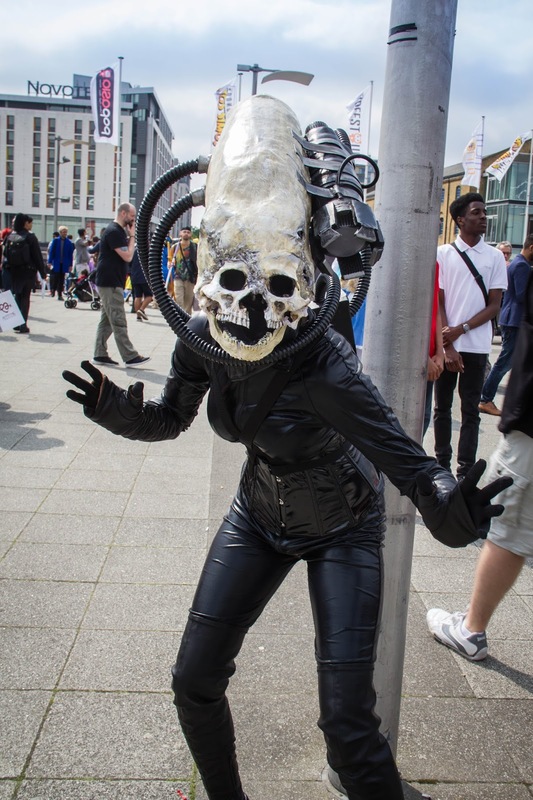 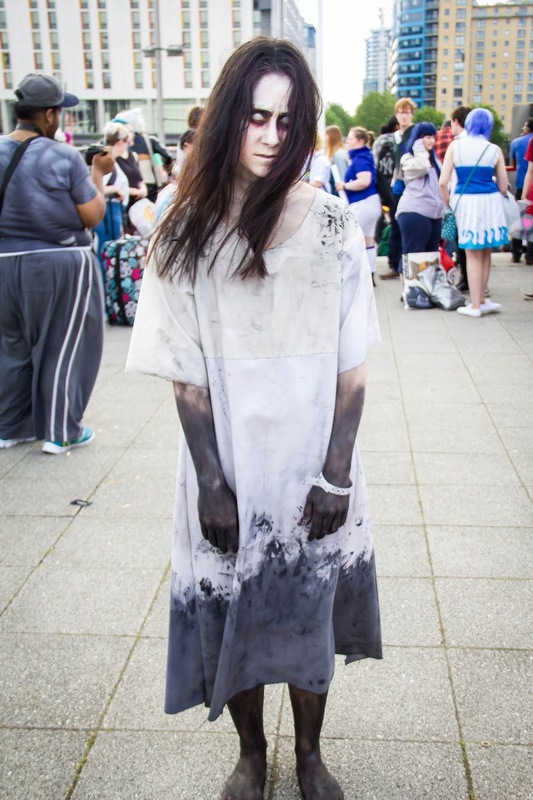 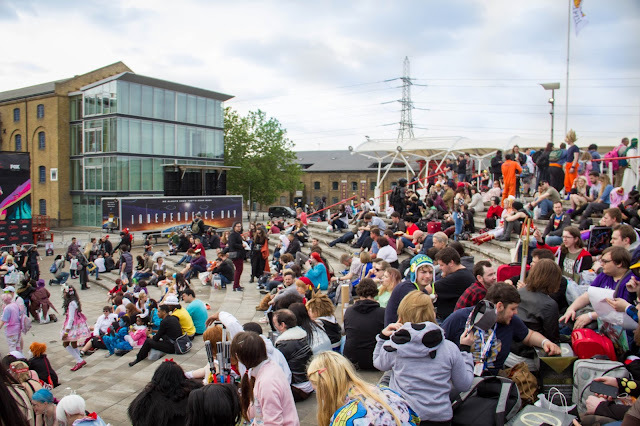 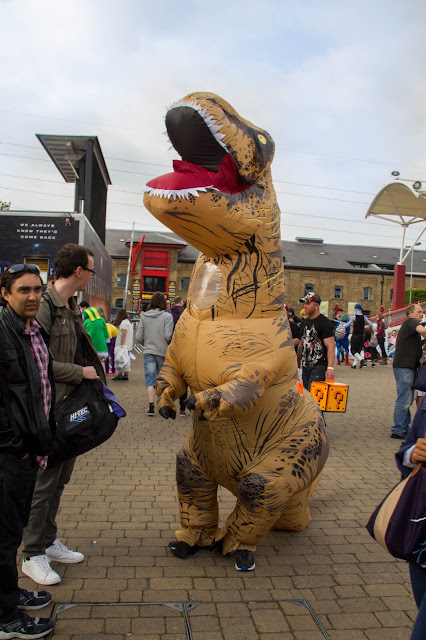 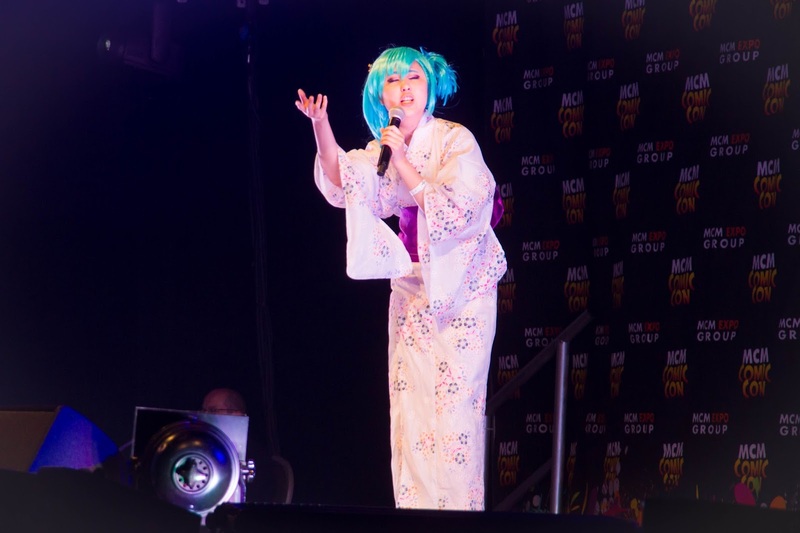 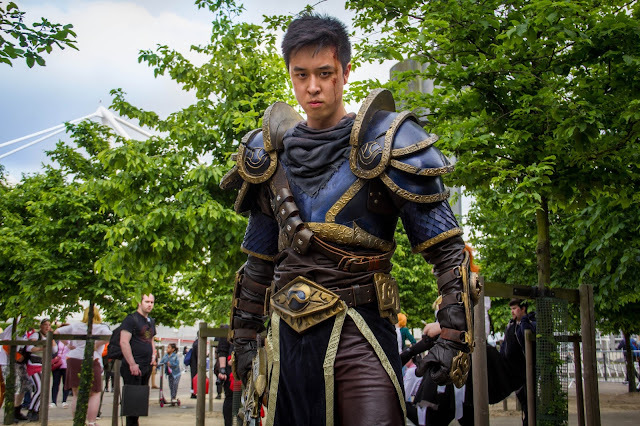 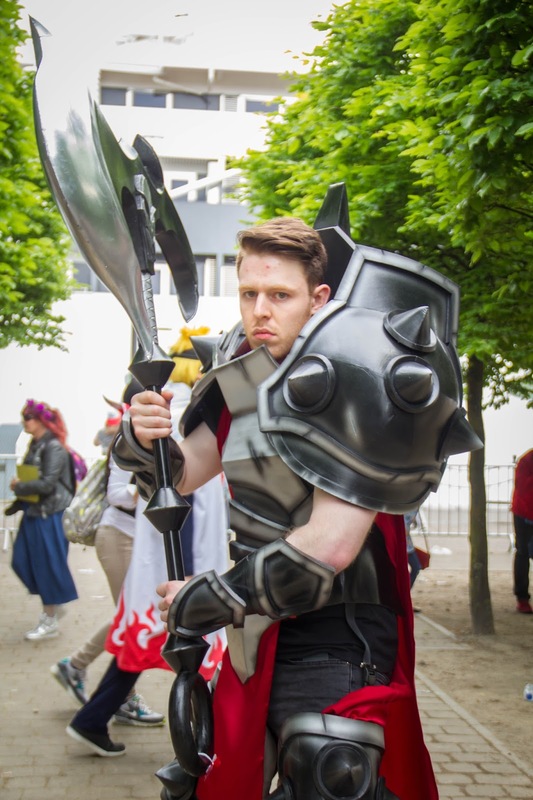 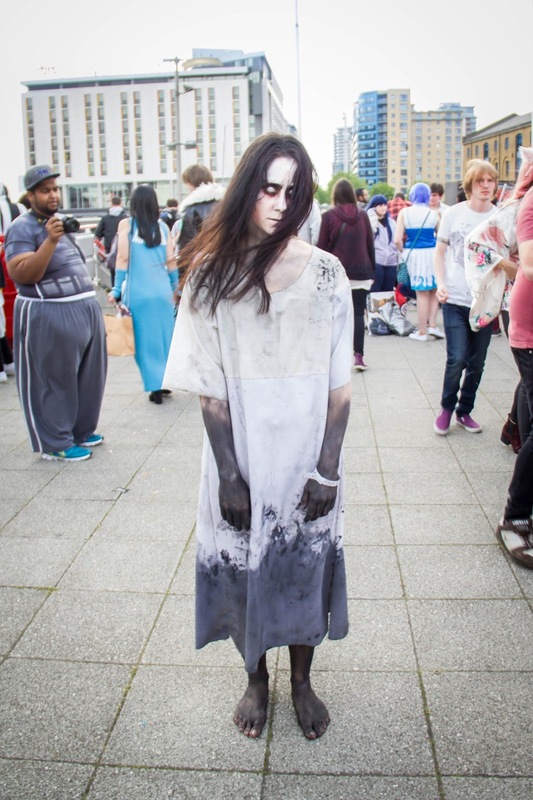 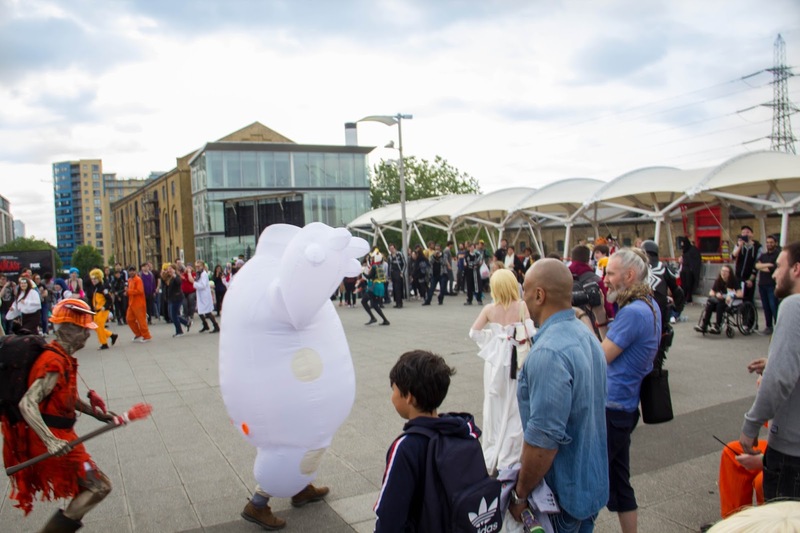 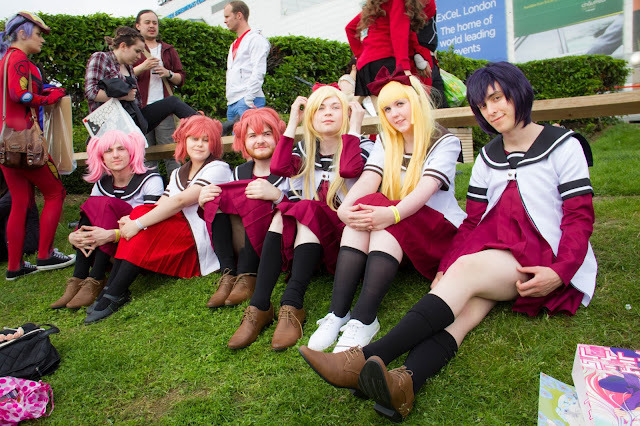 MCM London Comic Con May 2016 happened in Excel London, Royal Victoria Dock on 27-29 of May 2016. 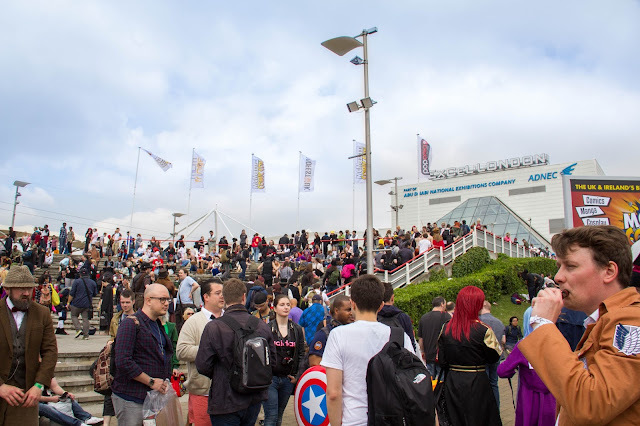 Alongside an excitingly eclectic mix of sci-fi, film, TV, online video, comic book, gaming, anime and cosplay content, Comic Con also played host to its strongest ever special guest line-up, headlined by Jesse Eisenberg (Lex Luthor in Batman v Superman: Dawn of Justice, Mark Zuckerberg in The Social Network) and Big Bang Theory stars Kunal Nayyar (Raj) and Melissa Rauch (Bernadette). 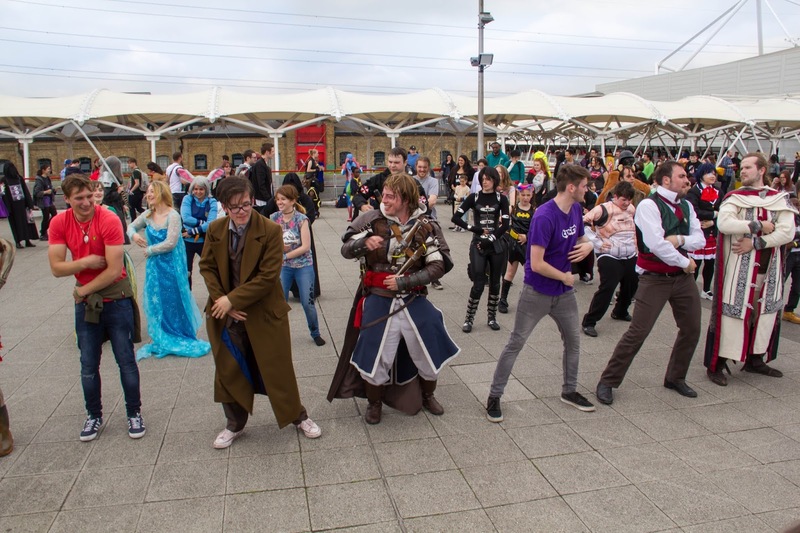 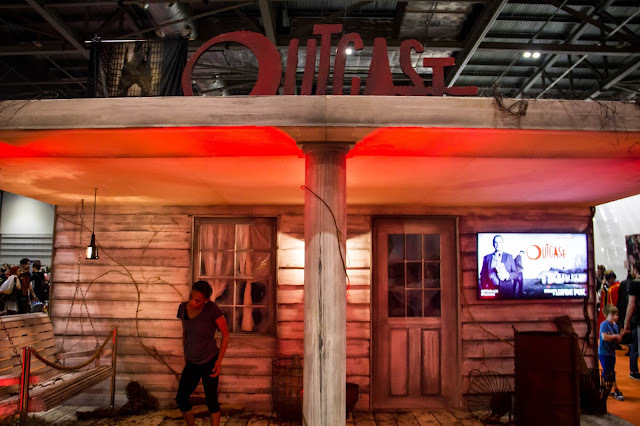 Joining them were cast from a legion of sci-fi, superhero and fantasy franchises, from Agents Of S.H.I.E.L.D, Agent Carter, 12 Monkeys, Red Dwarf and Arrow to Game of Thrones, Lost Girl, Sleepy Hollow, Being Human and Fringe …not to mention new shows such as Outcast, Preacher, Colony and Dark Matter. 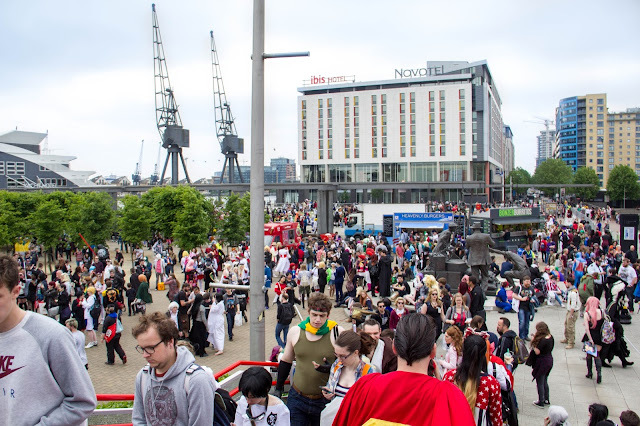 There was a strong crime contingent too, with stars from NCIS, NCIS: Los Angeles and Murdoch Mysteries all on the case. Guests from the world of animation included Adventure Time’s Jeremy Shada, Venture Bros. creator Jackson Publick, anime director Michael Arias and staff from Mobile Suit Gundam The Origin III, whose European premiere was held at Comic Con. 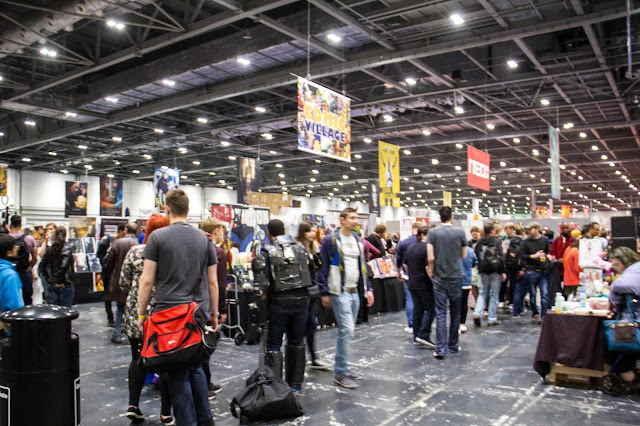 Meanwhile, the show’s Comic Village was home to over 200 talented creators — including Dave Gibbons, Bob Layton, John McCrea, Gary Erskine, Yishan Li, Lee Townsend and John-Paul Bove. 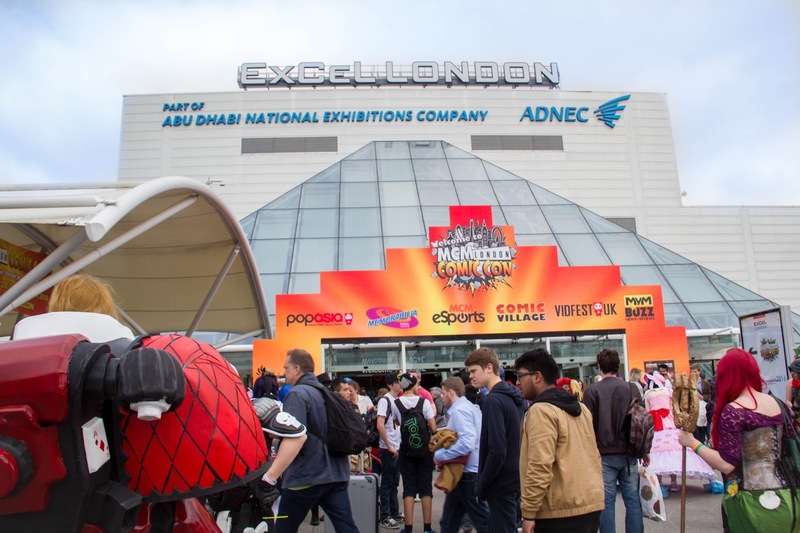 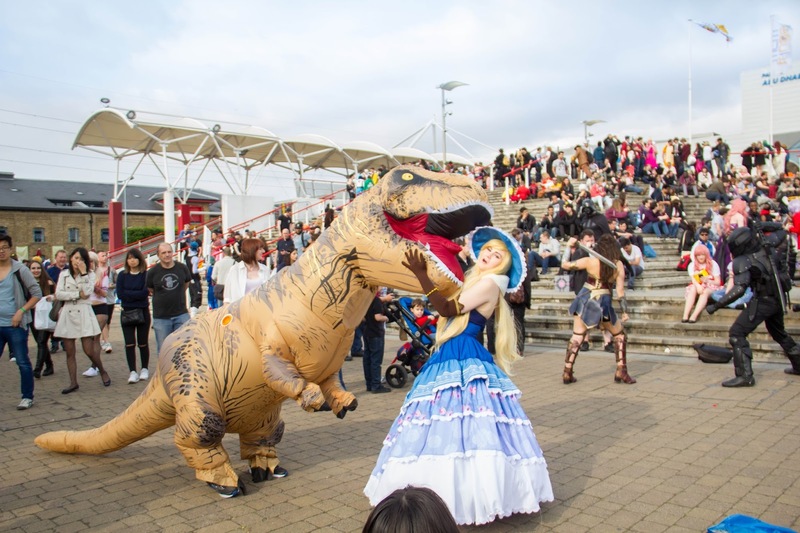 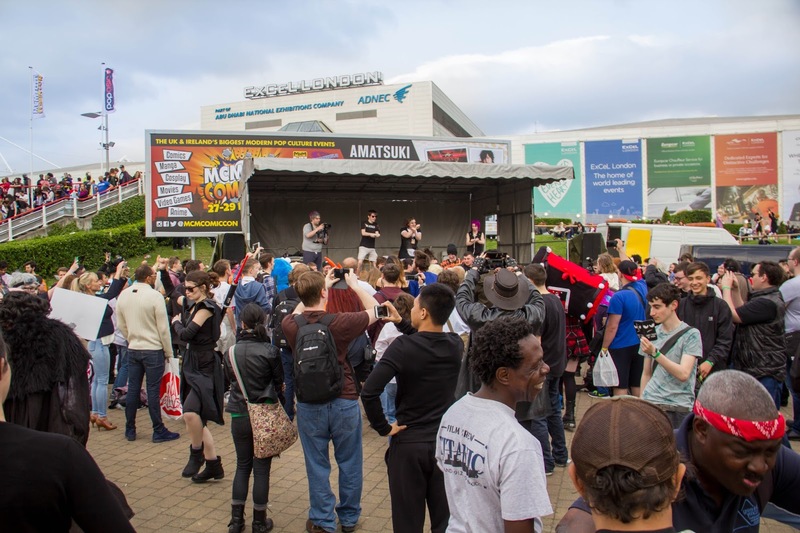 Other attractions included a bustling online video zone featuring top YouTubers such as The Yogscast, Tomska and Meg Turney; the UK qualifiers for the World Cosplay Summit; a packed roster of eSports tournaments; leading videogame publishers and anime distributors; an MCM Fringe Festival and, of course, hundreds of retailers and exhibitors. 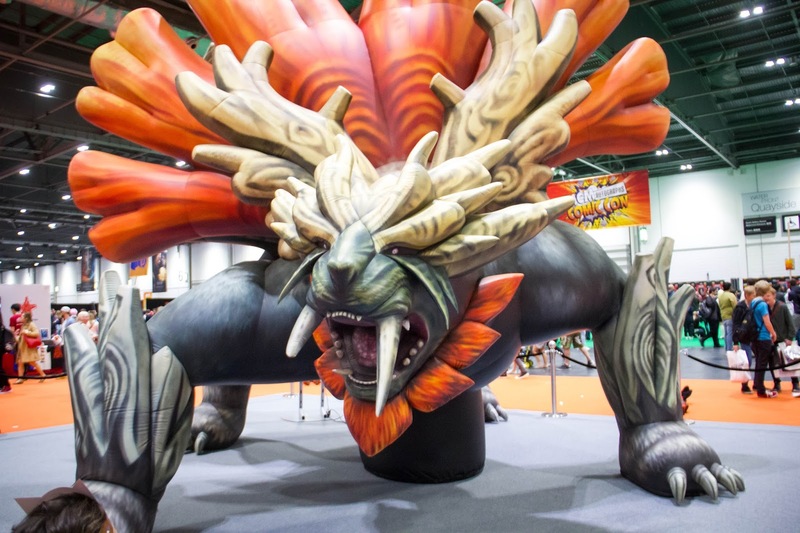 This is the third time I've attended this event. 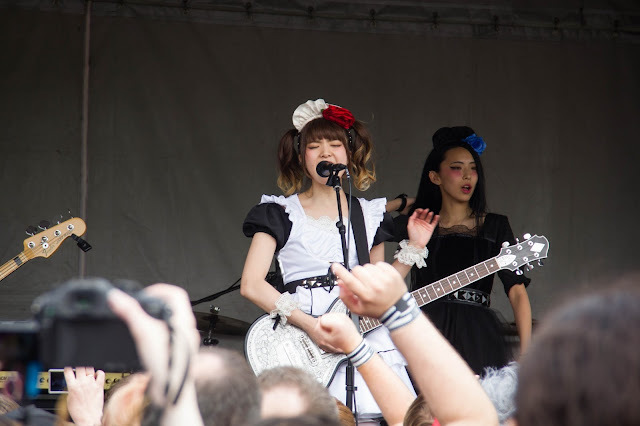 I only managed to attend for a single day since most of the ticket had sold out, unfortunately. 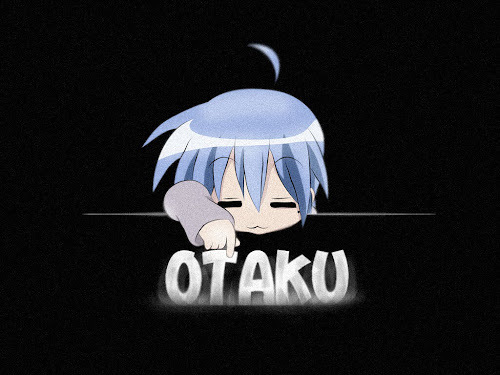 Nevertheless, it was a brief yet enjoyable experience. 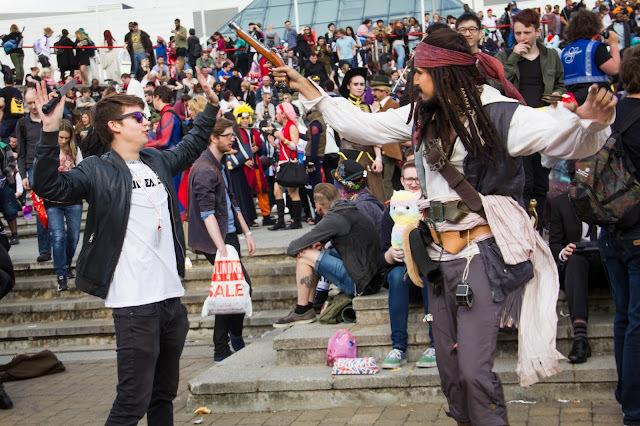 See you all again on the next Comic Con; 28th – 30th of October!